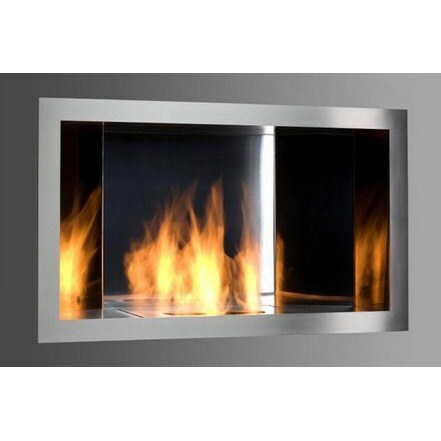 The new wall mounted model is a fine solution for architects looking for a glimmer captured in a stainless steel frame. 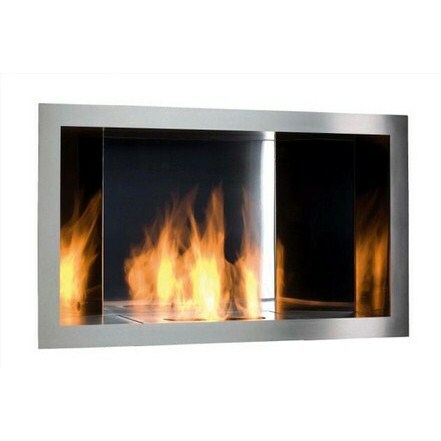 A recessed insert with steel mirrors internally placed reflects the flames making the fire look more intense and dynamic. 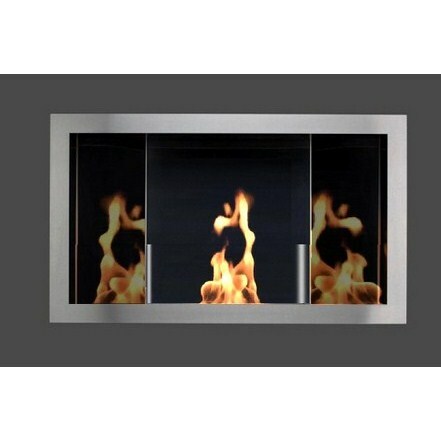 Reflexo is a perfect solution to introduce the vibrant atmosphere of dancing flames into modern interiors.